Rick Pagnutti enjoyed his long run in the Rochester Americans’ record book. Forty-six years, however, was enough for the retired American Hockey League star. On Wednesday, veteran Zach Redmond scored his 19th goal in the Amerks’ exciting 7-5 home win over the Binghamton Devils, breaking Pagnutti’s single-season record for most goals by a defenseman. Redmond, an AHL MVP candidate, surpassed the mark in just 41 games, 31 fewer appearances than Pagnutti had in the 1972-73 season. While Pagnutti said he “cherished” the record, he’s happy Redmond owns it. Pagnutti, 72, is surprised the record lasted so long. Some players approached it over the years. Most recently, T.J. Brennan scored 14 goals in 36 games before the Sabres recalled him when the NHL lockout ended in 2012-13. But the modern game is more defensive and structured than in the 1970s. Under coach Don Cherry with the Amerks, Pagnutti could basically do whatever he wanted. “Do what you can, just put the puck in the net,” he said of Cherry’s philosophy. Pagnutti, who was inducted into the Amerks’ Hall of Fame in 2012, created plenty of offense over his four seasons in Rochester, scoring 45 goals and 194 points. Still, when Pagnutti compiled 18 goals in his first season with the Amerks, no one really knew he had made history. Pagnutti said the Amerks invited him to Rochester to present Redmond a plaque. Although Pagnutti can’t attend, he plans to make a trip to Blue Cross Arena soon. The Amerks are still close to Pagnutti’s heart. 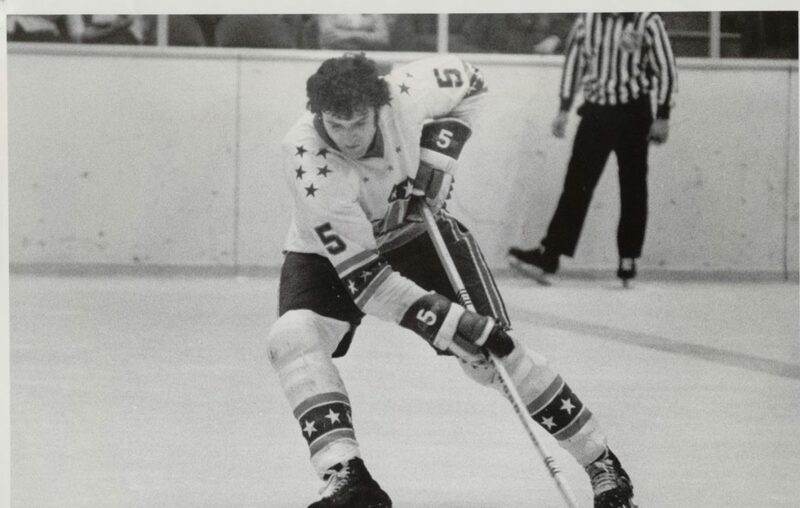 Despite being selected first overall by the Los Angeles Kings in 1967 – the draft was in its infancy as NHL teams phased out their sponsorship of junior clubs – he never cracked the big leagues. 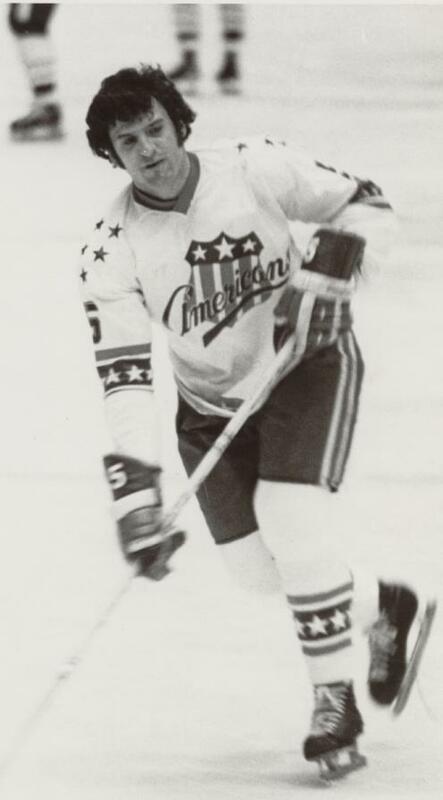 After being named the International Hockey League’s top defenseman with the Fort Wayne Comets in 1971-72, Pagnutti said he heard the Amerks needed players and called Cherry. If the Amerks had been affiliated with an NHL team early in Pagnutti’s tenure, he might’ve received a call. But Pagnutti, a retired firefighter, refuses to dwell on that. Watching the Amerks’ revival — right now, they are first in the North Division — has been special for Pagnutti. When Pagnutti returned to Rochester for his induction into the hall of fame, the reception he received floored him. Redmond, 30, broke the record 16:21 into second period, converting Kevin Porter’s pass on a two-on-zero break. The slick goal, part of a three-point night, was Redmond’s league-high eighth game-winning score this season. Redmond hobbled off the ice in the waning seconds Wednesday and wasn’t available for comment following the game. Taylor said Redmond has a lower-body injury and is week to week. Redmond is 11 goals shy of the AHL single-season record for goals by a defenseman that John Slaney set with the Wilkes-Barre/Scranton Penguins in 1999-00.